Creams, Cooking and Chemistry | Nascent Naturals Inc. If you are what you eat then it is true that you are also what you use on your body. Tired of not being able to understand the ingredients label on your moisturizer? Wondering what you are smoothing over your child? Then learn how to make your own cream – the right way. You’ll save money and not have to question what is going on your skin. When it comes to product development courses, I don’t believe in making ridiculous marketing ploys to get people to enroll in these 1 day workshops claiming that they’ll learn to make several products in a day. It’s more likely that you will have a quick demonstration and get a few basic recipes to follow that will likely limit your knowledge and creativity to explore what you are capable of creating. As a product formulator for over 20 years, I find that quite unethical and completely unrealistic. I’ve also helped many people who originally learned this way, recreate their products. I would rather teach someone to make one product very well (cream as an example) because from that you have the skills to make many other products and to think for yourself. Also, it is not just about making the product, but learning the chemistry of what you are doing, ingredient information, costing, marketing, labelling and understanding Health Canada regulations that you should know about. Learning all of this and making several products in one day? Come on let’s be realistic! 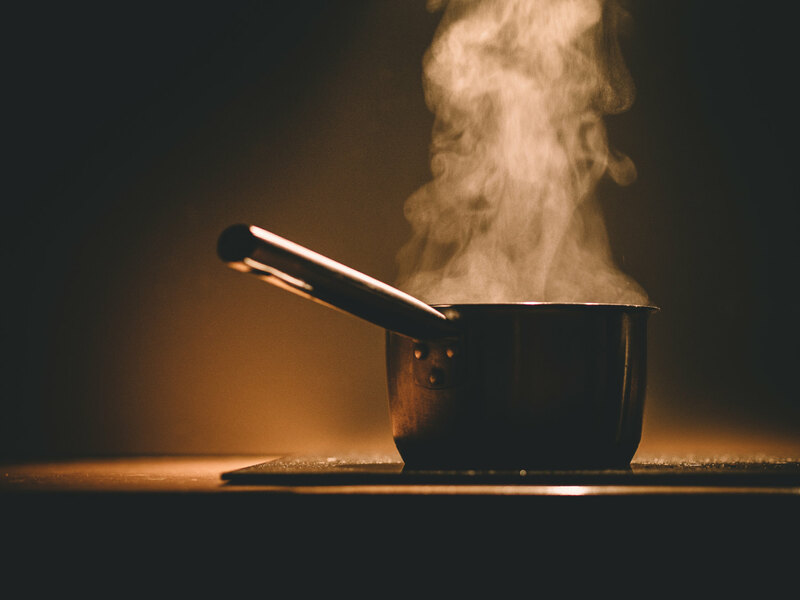 Just like a very good cook uses their knowledge, experience and instincts to create great meals, the same goes for a successful formulator developing a product. Cooking and cream making are all about chemistry, and it can be fun and easy to learn. Who knows, you may even have more of a passion and respect for cooking after I’m finished with you! In my product development workshops, .students will be taught and encouraged to think and use their own creativity to develop their own products. It is a practical, hands-on course so come prepared in casual, cool clothing. Even if you have been experimenting with cream-making at home there is a lot to learn about the chemistry of cream-making. Students roll up their sleeves and make their first cream at the workshop with enough left over to bring some home. I also believe firmly in technical support to help students after the class is completed. Go to the education page to see more details about location, dates etc.